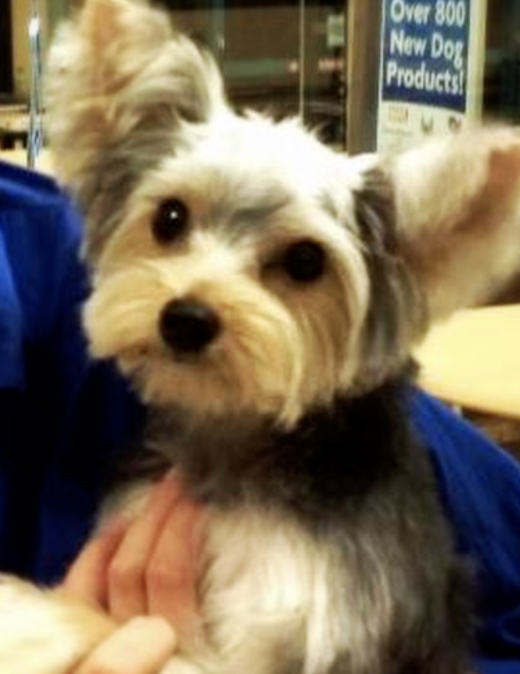 Toby was surrendered to Yorkie Rescue of America by a couple that could not take care of him. His living area was confined to a bedroom, poor Toby was never taken outside. Toby was neutered, he had a dental, and got his vaccines and a microchip. After spending time in a loving foster home Toby learned how to go to the bathroom outside and learned to socialize with other dogs. He is a total love and was adopted by a wonderful person.